Bo John Jones, 22, had been missing since Sunday. 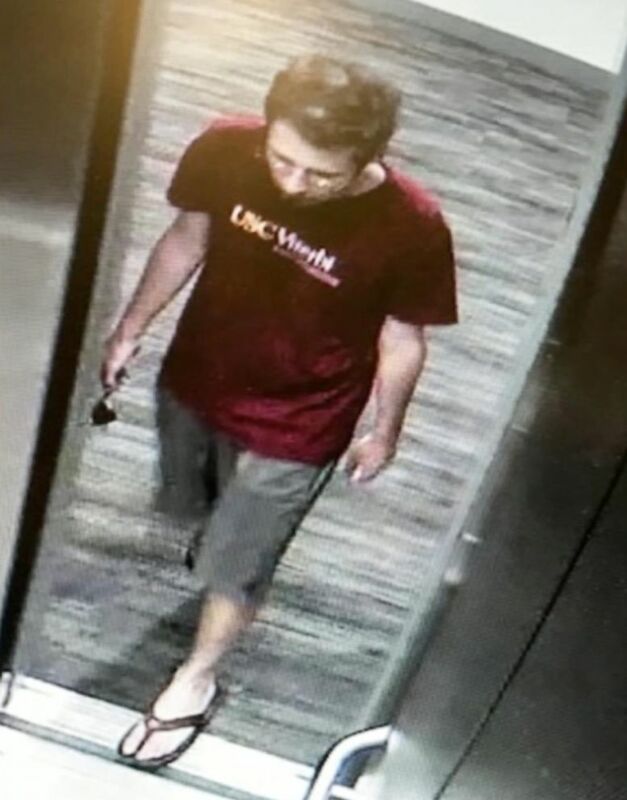 A USC graduate student who mysteriously vanished nearly a week ago has been found, according to his family, which flew to Los Angeles to help locate him earlier this week. Bo John Jones, 22, was located at East Los Angeles Doctors Hospital on Friday after someone at the hospital saw a news report and called in a tip, according to Los Angeles ABC station KABC. He was brought to the hospital around 10 p.m. Tuesday and did not have any identification on him, the hospital said. The hospital is about five miles east of where Jones was last seen in downtown Los Angeles leaving his apartment. (Handout via KABC) Bo John Jones, 22, is pictured in this undated combination handout photo. "They specifically wanted me to thank the media for their attention to this missing person," said East Los Angeles Doctors Hospital CEO Gerald Clute. "They believe that thanks to your coverage he is reunited with them today. So they're giving you a lot of credit and I think you deserve it." Hospital officials could not give information on why he was transported to the facility by ambulance, but said he was in stable condition. "Right now I need to spend some time with my son. Thank you for all your help," his father, James Jones, told KABC. "We never would have found him without someone calling in a tip after they saw one of the newscasts. Thank you so much." 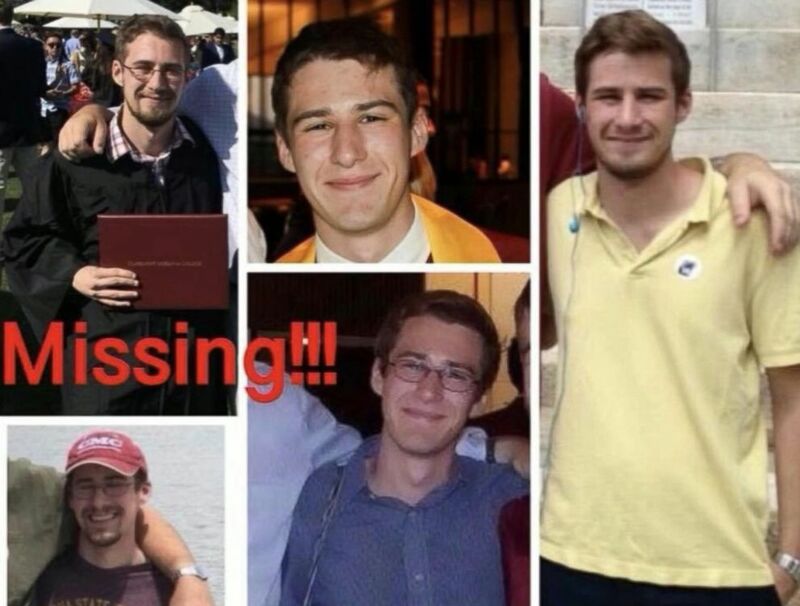 (Handout via KABC) Bo John Jones, 22, who went missing in downtown Los Angeles, is pictured in this undated handout photo. Jones had last been seen Sunday afternoon in downtown Los Angeles, the Los Angeles Police Department said Thursday. He left his apartment just with his cell phone, which was found Thursday at a playground near his home, according to KABC. "He's very responsible," James Jones told KABC Thursday. "For him to just walk away, leave his car, his wallet, his ID - -just to leave it here at the apartment and just walk away is not like him." 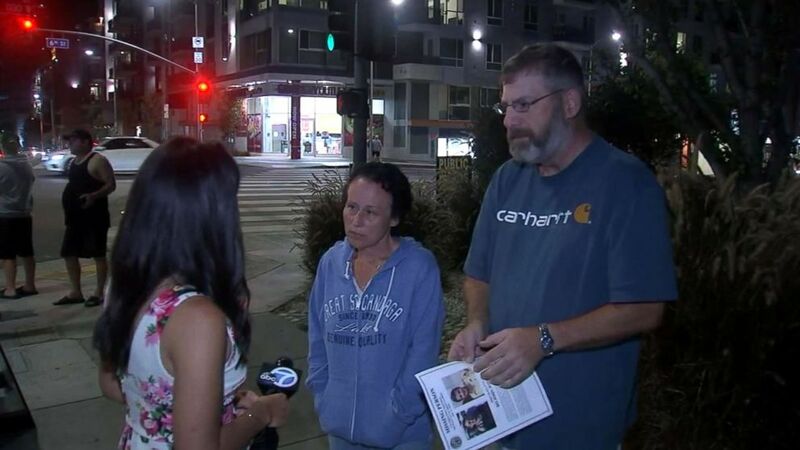 (KABC) Parents of Bo John Jones, 22, are baffled by his disappearance. He was last seen leaving his apartment on Sunday afternoon. "He sounded great, he was happy," his mother, Susan Jones, added to KABC. "We're all wracking our brains trying to figure out what could have possibly happened because it's not like him at all." Bo Jones is a doctoral student at the University of Southern California.